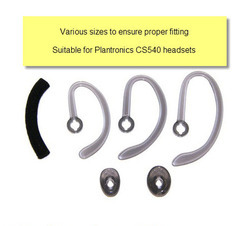 Factory Replacement Comfort Kit designed for Plantronics Savi series convertable wireless headset solutions. Included are four ear buds (various sizes), three various size ear loops and a foam sleeve to ensure that your headset fits your ear. 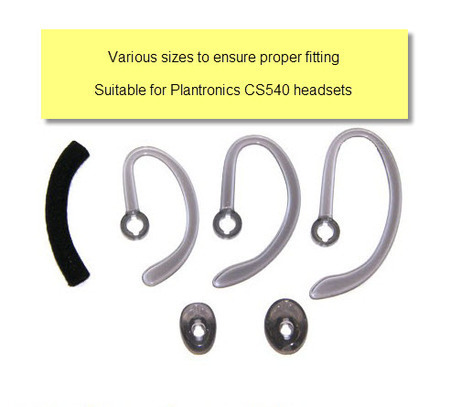 Great to have a spare set hanging around the office - which is ideal for those sharing headsets as users can easily change sizes in a matter of seconds. 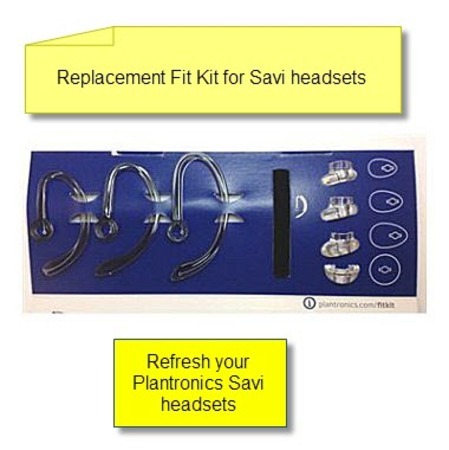 AAAHeadsets ships same day and stocks a variety of accessories in order to help you receive your parts in a timely fashion.